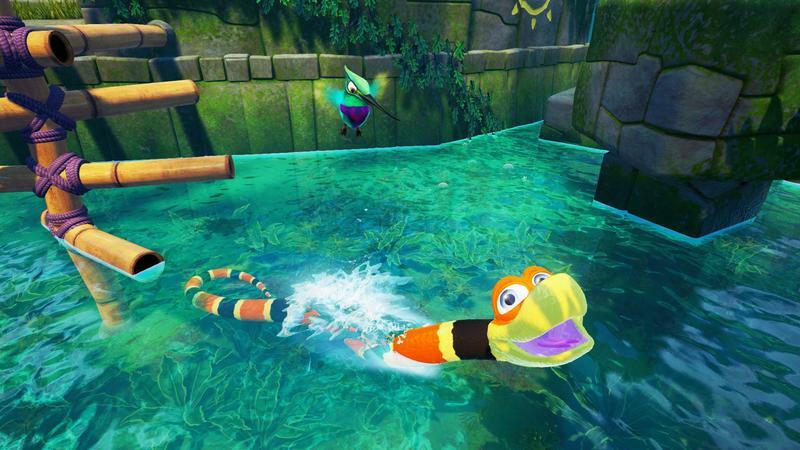 Snake Pass looks strange. 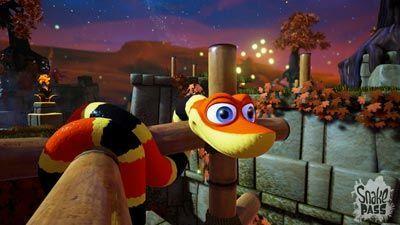 You’re a snake in a 3D platforming space. 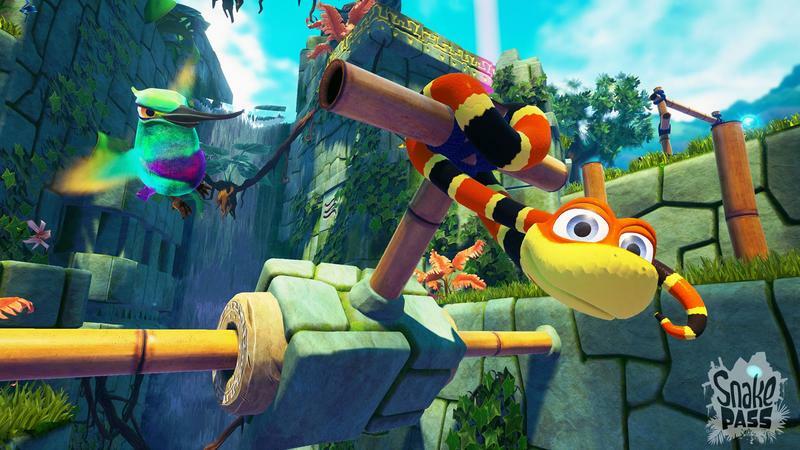 You’re tasked with conquering obstacles and snagging up collectibles. 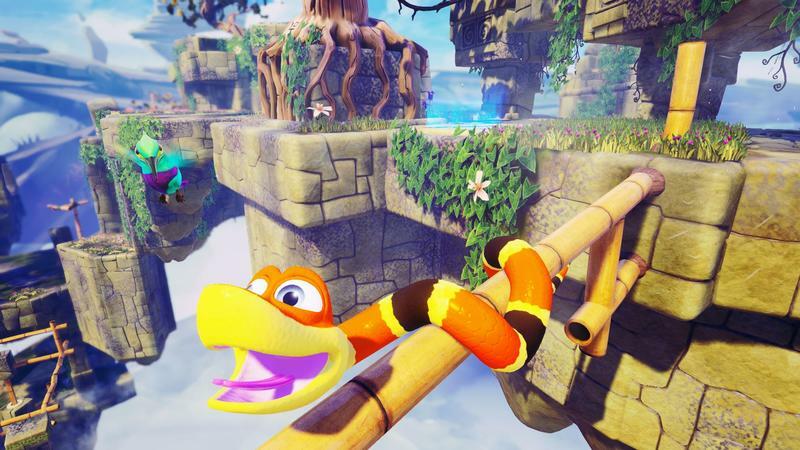 Wait a minute, though… Snakes can’t run. 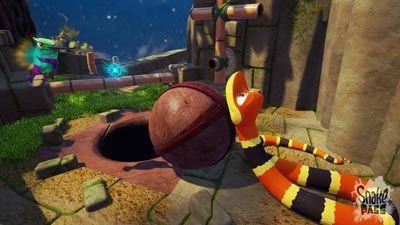 They can’t jump. 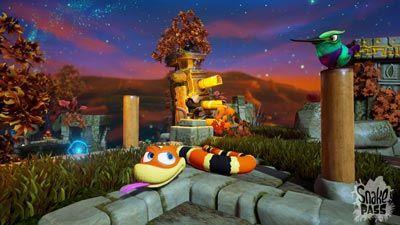 They slither. 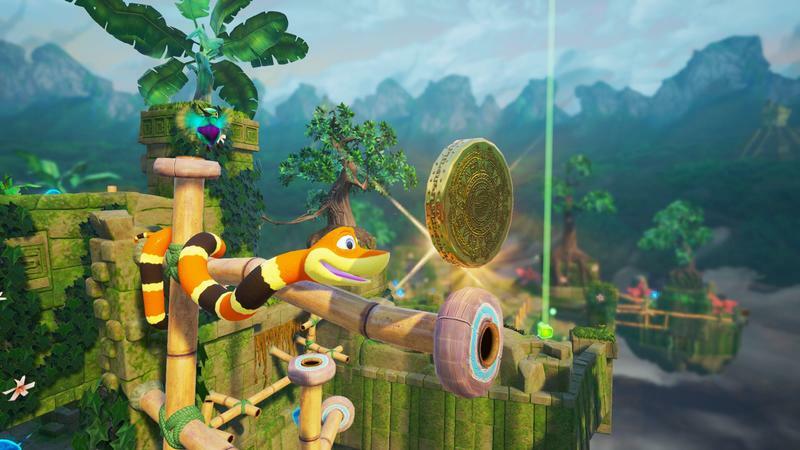 The game’s developers and publisher received enough questions about how Snake Pass controls that they actually put together a clip showing how its played. 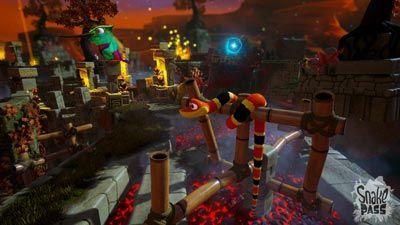 Good news, because it looks like a lot of fun. 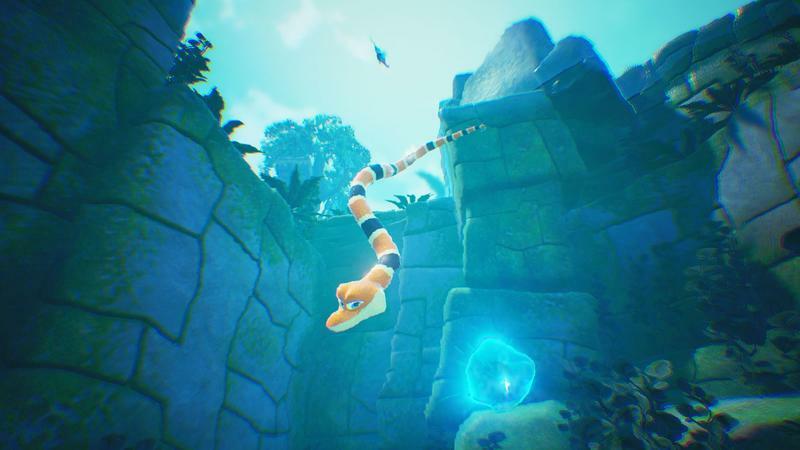 We’re set to see Snake Pass at PAX East next weekend, so stay tuned for our coverage. 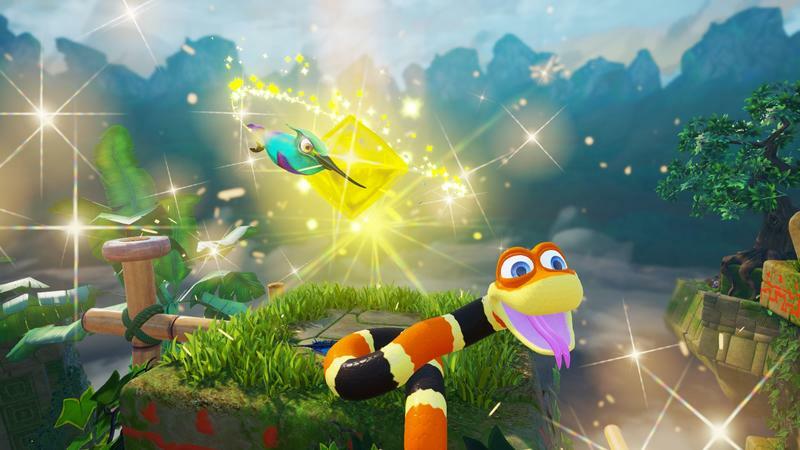 Snake Pass is set to release for the Nintendo Switch, PlayStation 4, Xbox One and PC platforms on March 28, 2017.